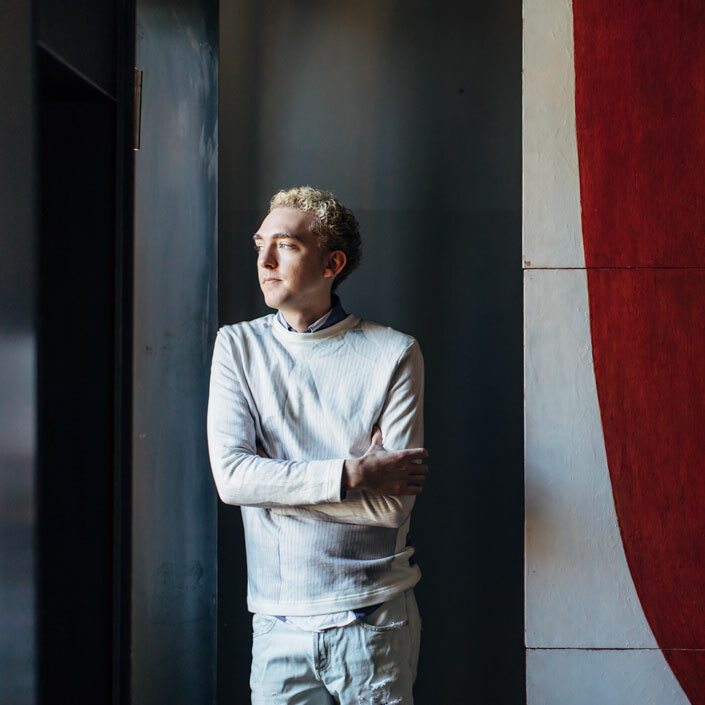 A mix of originality, ambition and drive has seen many of New Zealand gallery Hopkinson Mossman’s artists establish acclaimed international profiles, and catapulted this relatively young space to the top of the Aotearoa art scene. 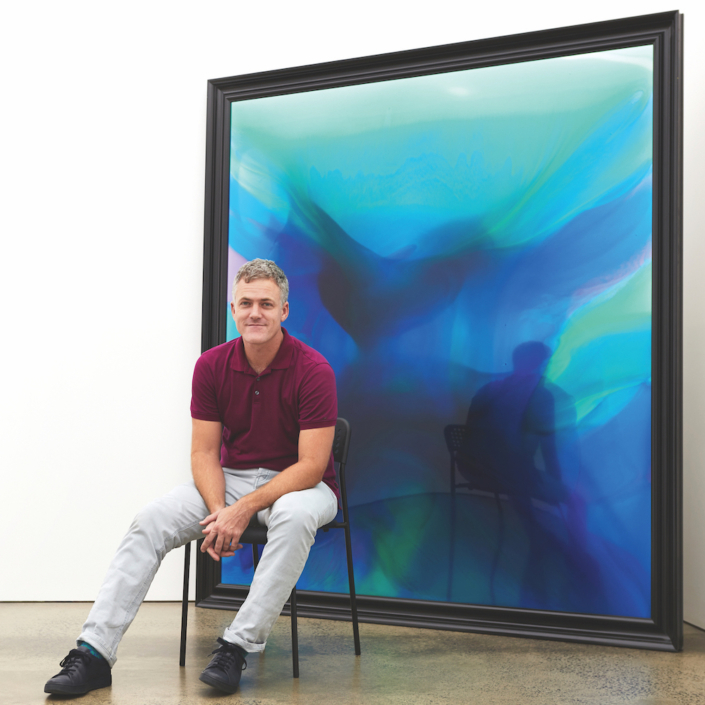 Nestled above a street of mechanics and luxury car dealerships is Hopkinson Mossman, one of the leading contemporary galleries in Auckland. On any given day, you might ascend the stairs to be greeted gently by Bones, the gallery dog, or to see co-directors Sarah Hopkinson and Danae Mossman working side-by-side in their pale green office, or making coffee and chatting to visitors in the book-lined foyer. 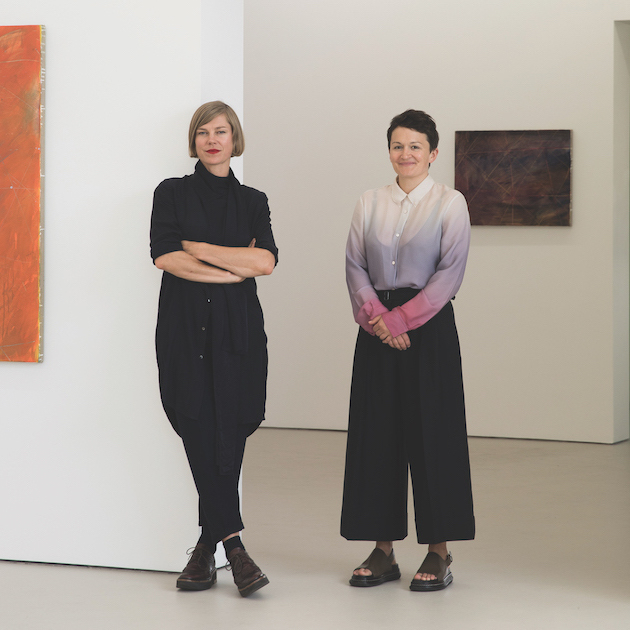 The mood may be calm, but the program is ambitious, with solo presentations from gallery artists regularly complemented by curated exhibitions, often featuring international guests such as Ellen Cantor, Hany Armanious and Phillip Lai. 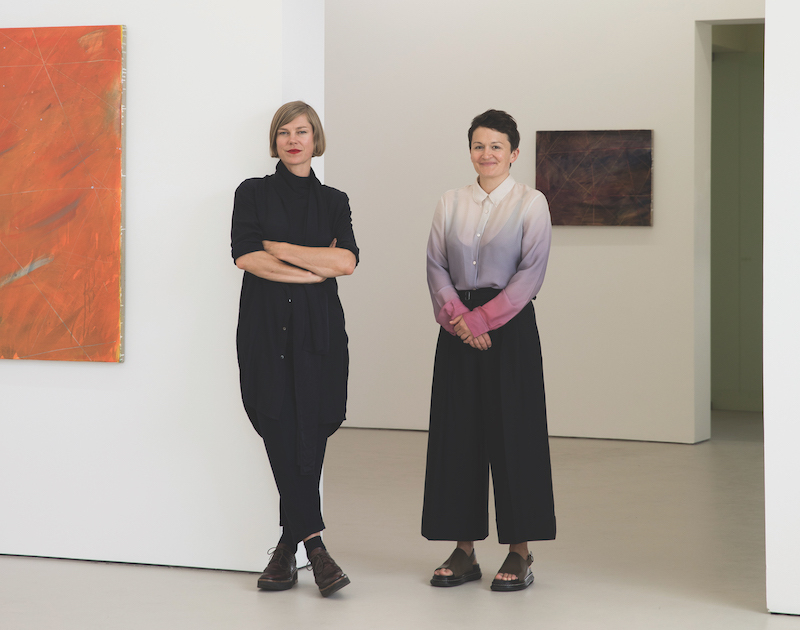 Representing a number of high-profile contemporary artists – including Turner Prize 2018 nominee Luke Willis Thompson, Walters Prize 2018 nominee Ruth Buchanan and past and future Venice Biennale representatives Peter Robinson, Bill Culbert and Dane Mitchell – for Sarah and Danae, Hopkinson Mossman is an ideological endeavour, not just a commercial one. In the eight years since they first opened their doors (initially as Hopkinson Cundy, with premises just behind Auckland’s Karangahape Road), Hopkinson Mossman’s stable of artists has grown to 15 – although many of these have been with the gallery since inception. Fiona Connor, Nick Austin and Tahi Moore were all involved in the now-fabled artist-run initiative Gambia Castle alongside Hopkinson, who served as writer, administrator and often-time curator for the space. Even back then, Hopkinson’s focus was international, with Gambia Castle playing host to a number of group shows featuring big names such as Frances Stark and Francis Alÿs. These names provide a clue as to the kind of work that excites the pair. She continues: “Wellington is a really interesting city, with a very engaged, culturally literate audience and a strong institutional presence. We wanted to be part of that, to widen the conversation here. Plus we love making exhibitions, and we get to make more of them this way!” When asked if they have discerned any differences between their Auckland and Wellington collectors, Mossman explains that their program attracts “curious, engaged, interesting collectors – it’s not a geographical distinction”.